Direct Deposit is available to customers of Investment Savings Bank, who have Checking, MMDA, and Savings accounts with us. Direct Deposit is the convenient way to manage part of your banking experience—getting your funds into your bank account. With Direct Deposit, you are assured of the ease and reliability of deposits into your accounts. Available to Checking, MMDA, and Savings Customers. Some restrictions may apply. For example, Social Security Benefits, Payroll, Pension, Christmas Clubs, Vacation Clubs and many others. No waiting for mail delivery. 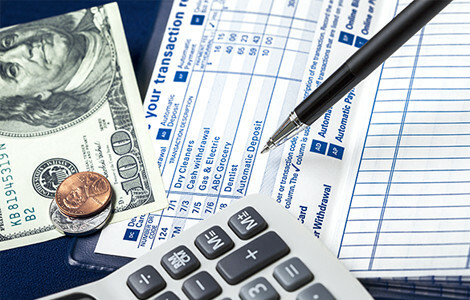 No worries about a check being lost, stolen, or misplaced. No need to come to the bank, but we would love to see you anyway. 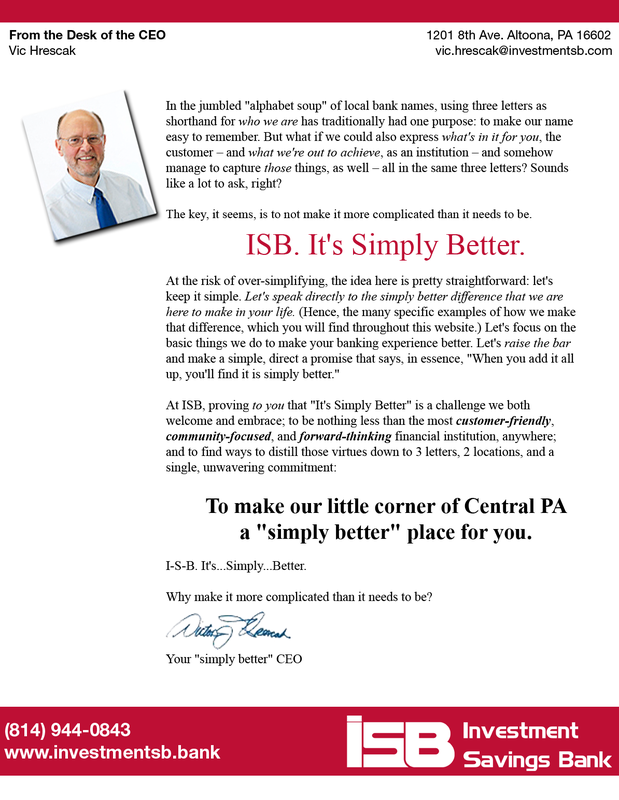 ISB is pleased to offer direct deposit convenience to our customers. Having the convenience of Direct Deposit has saved banking customers many hours of time since its inception. Gone are the many long lines in bank lobbies, where people used to wait on their lunch hours. There is much more freedom for banking customers to enjoy life with Direct Deposit to handle their money. Before Direct Deposit, people used to worry about losing checks or paychecks before they could get them to the bank. Now, Direct Deposit from ISB ensures the safe and timely deposit of funds, without a check being lost or stolen. Choosing to participate in Direct Deposit with Investment Savings Bank is the wise way to ensure your funds reach your account with the ease of technology.